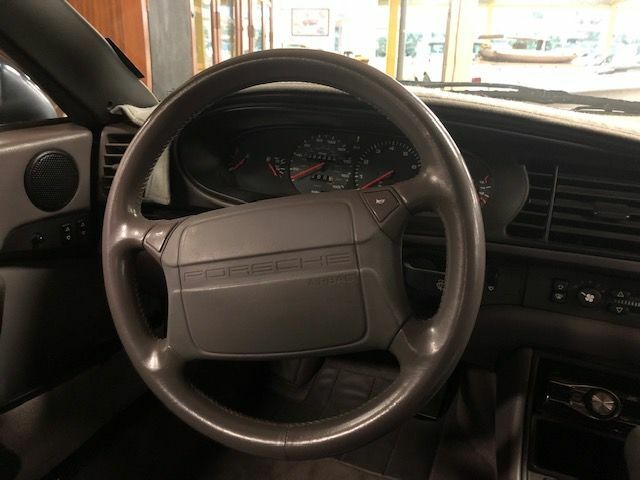 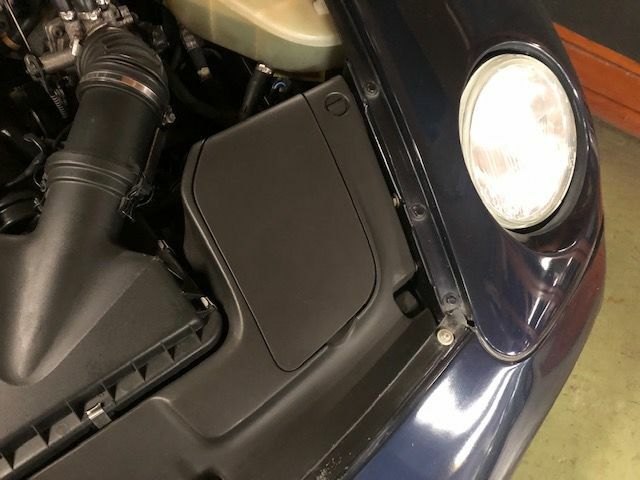 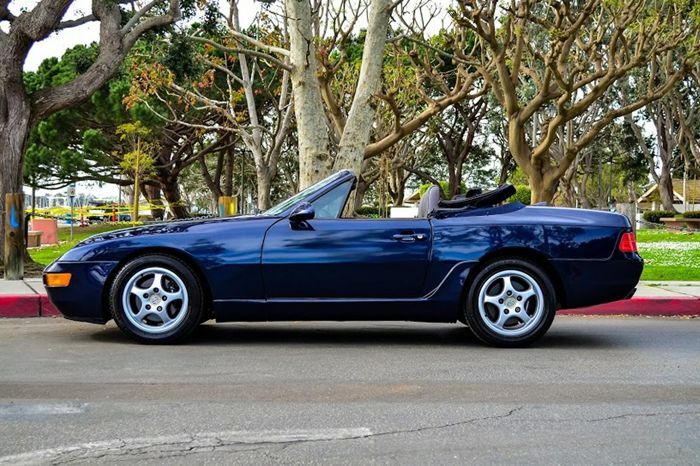 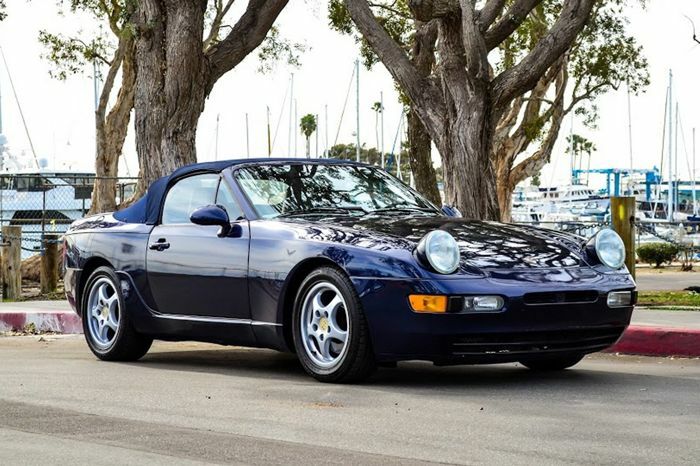 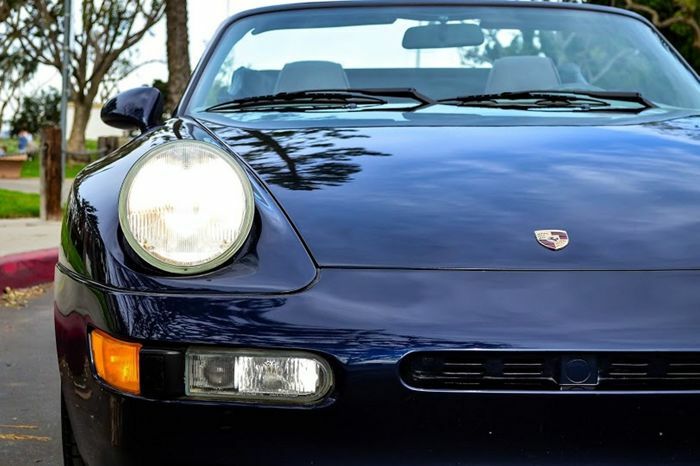 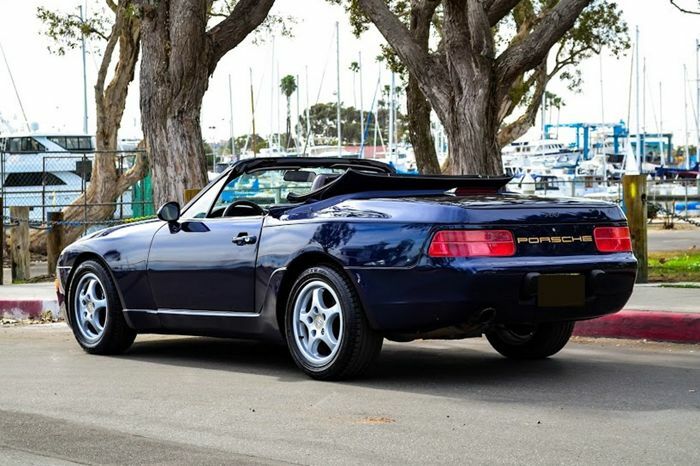 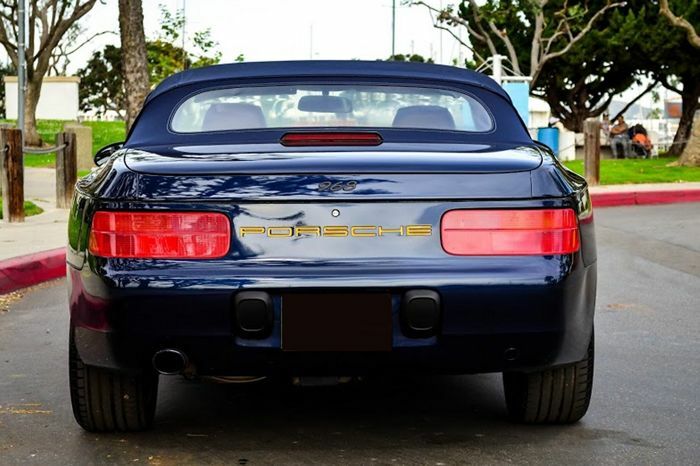 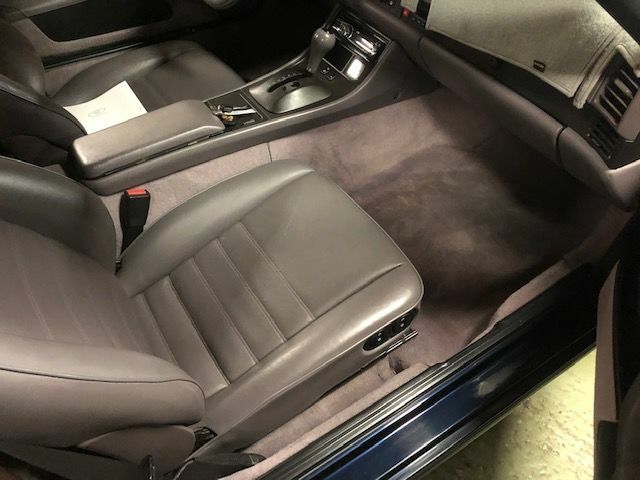 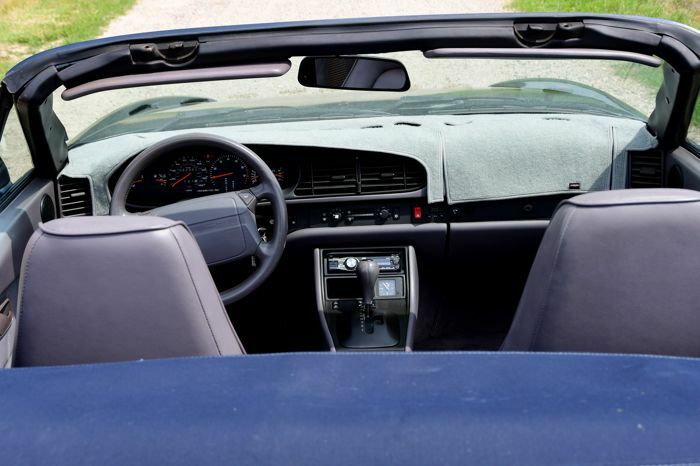 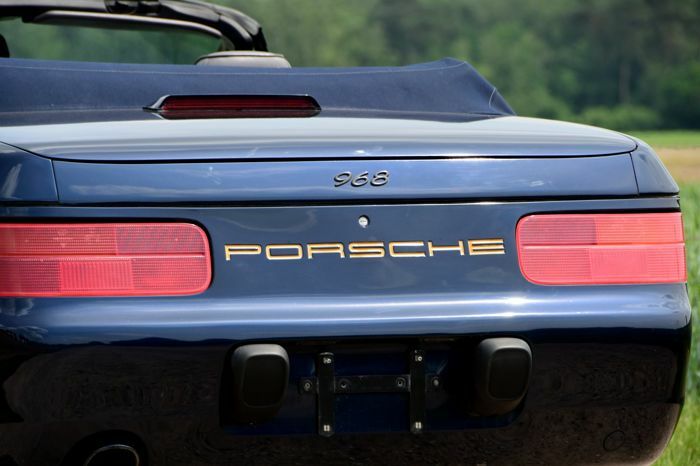 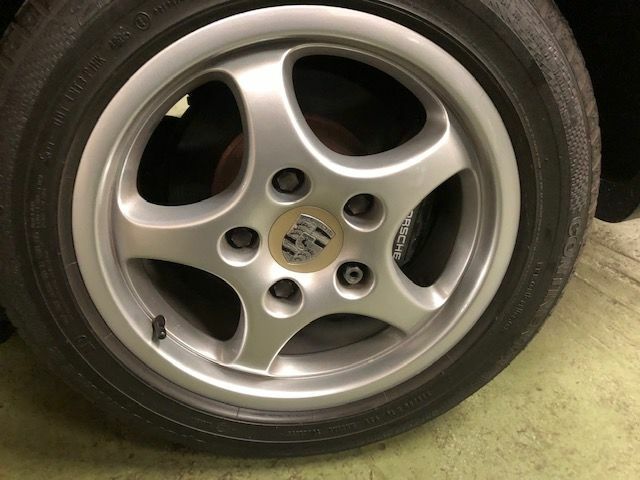 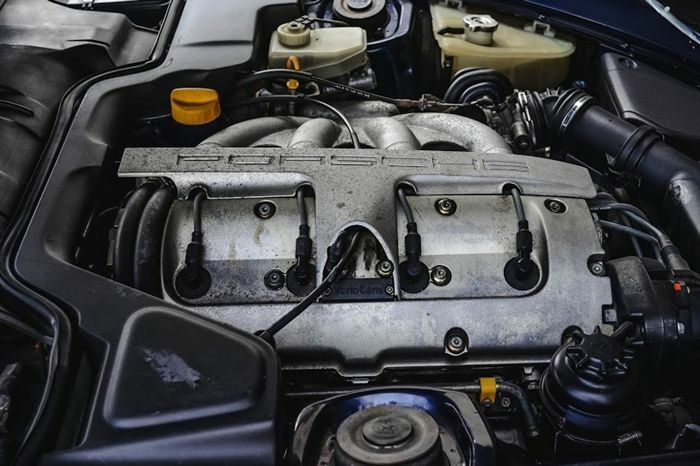 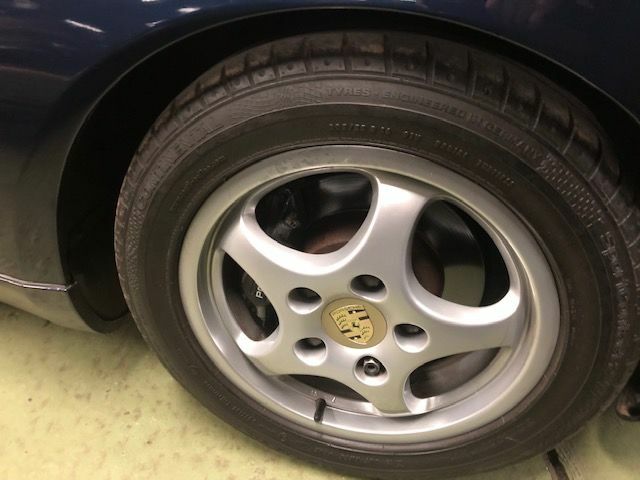 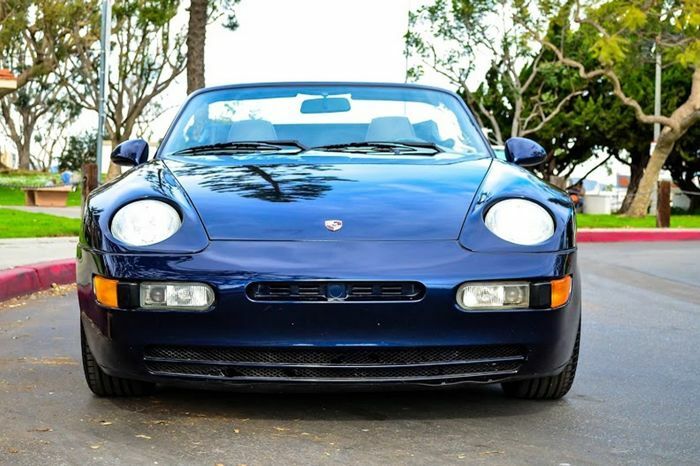 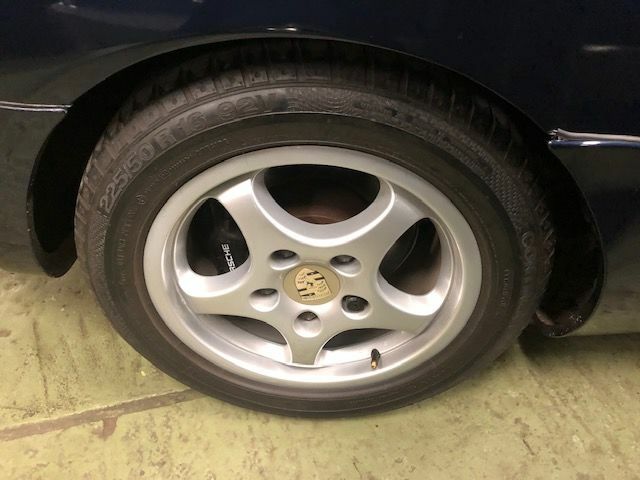 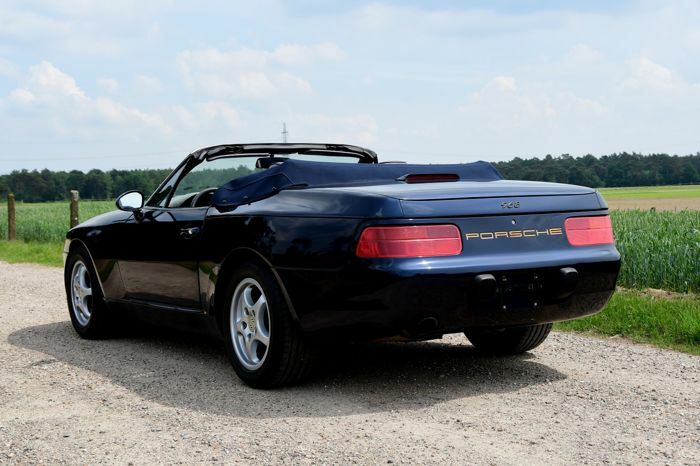 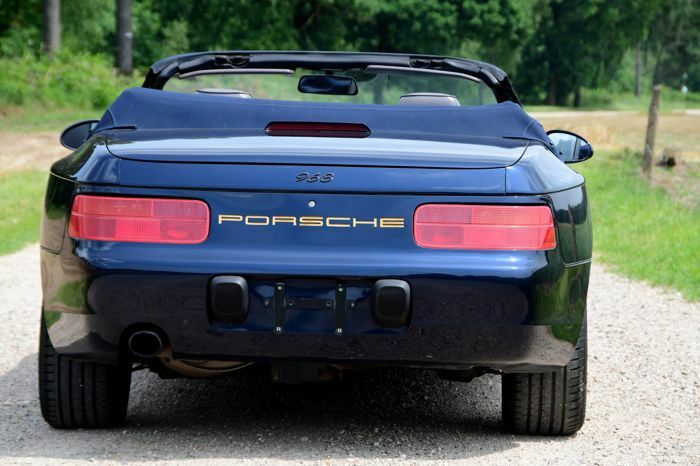 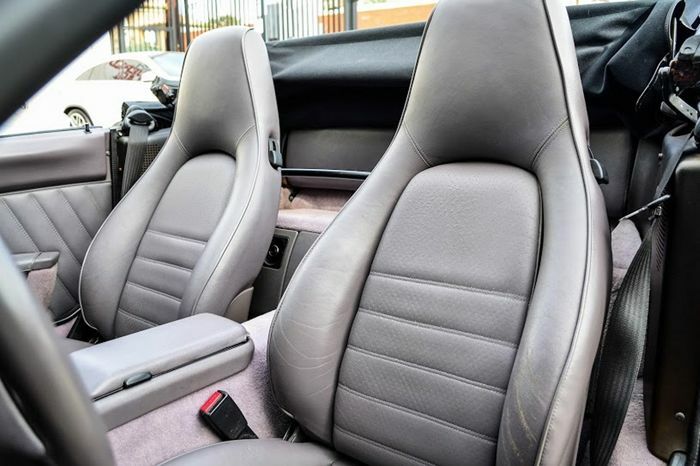 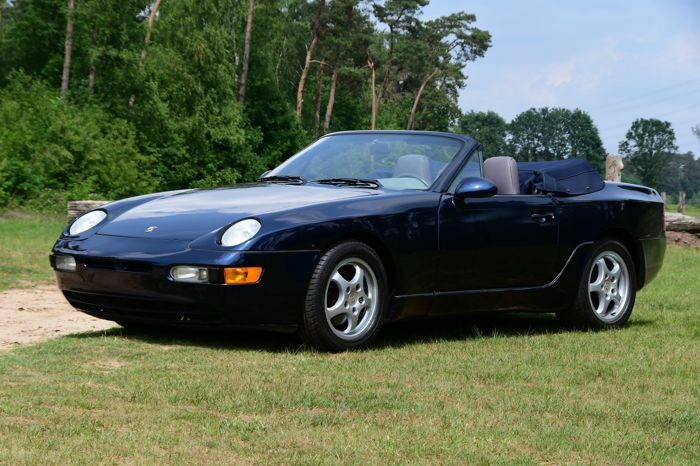 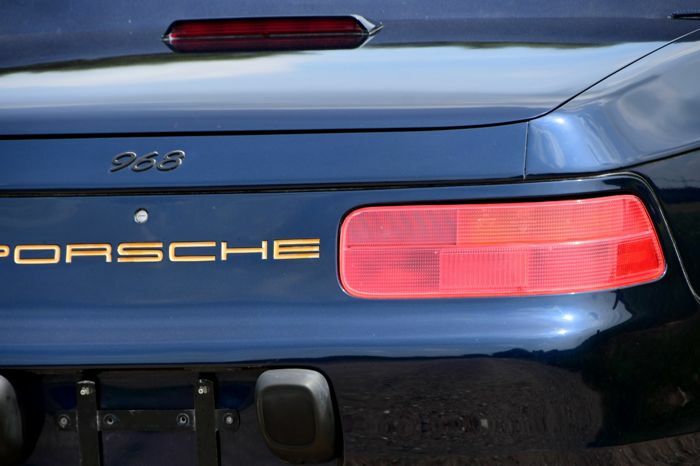 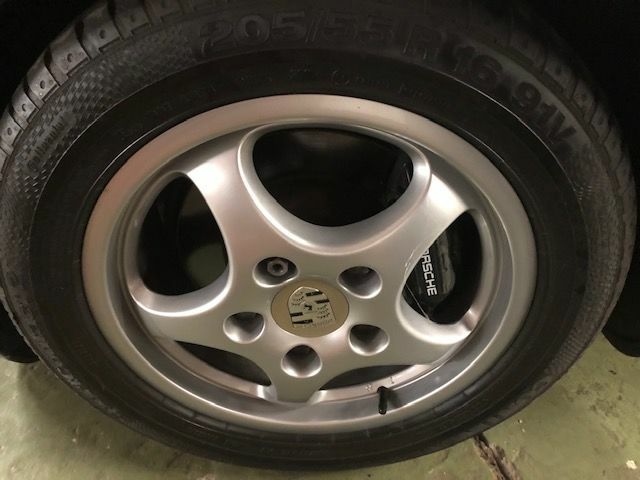 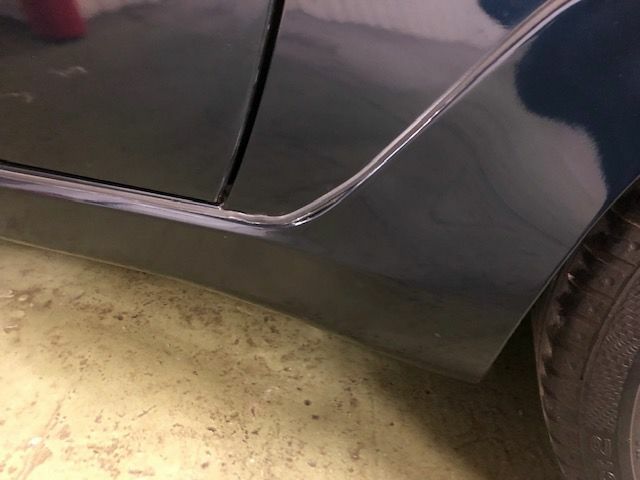 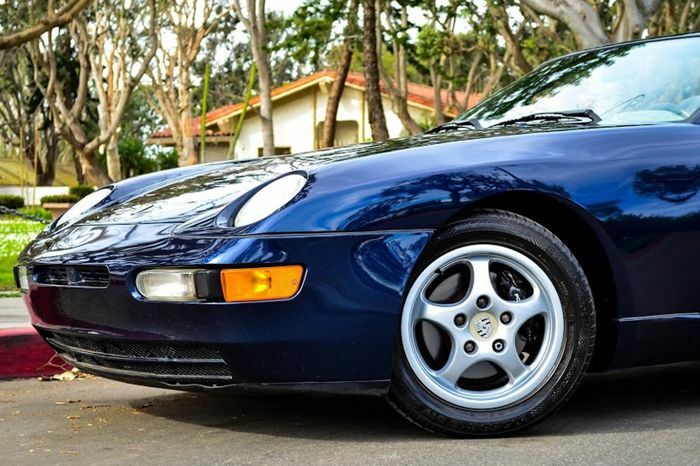 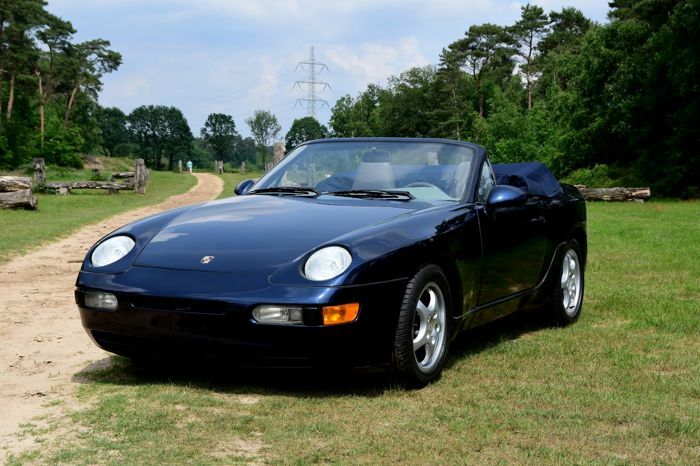 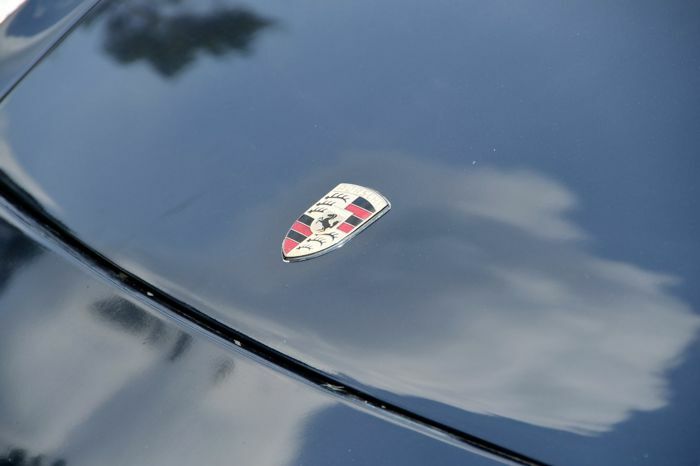 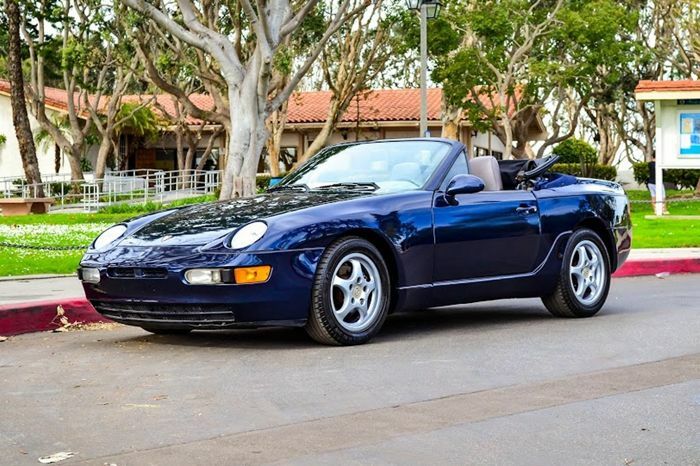 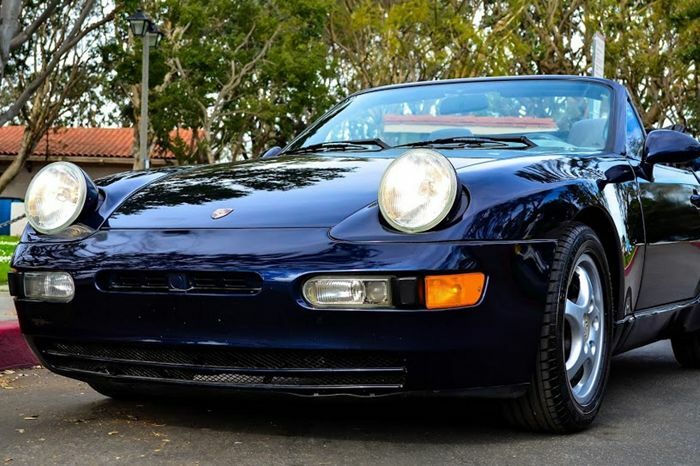 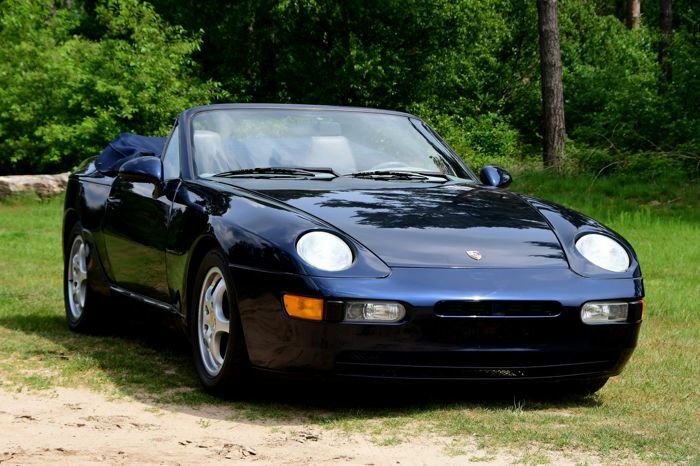 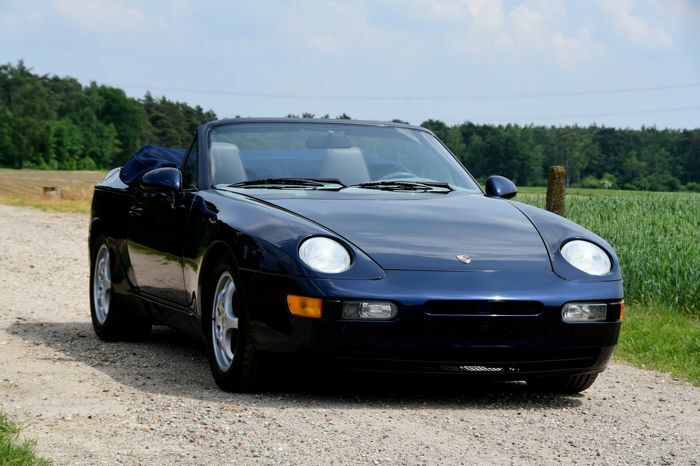 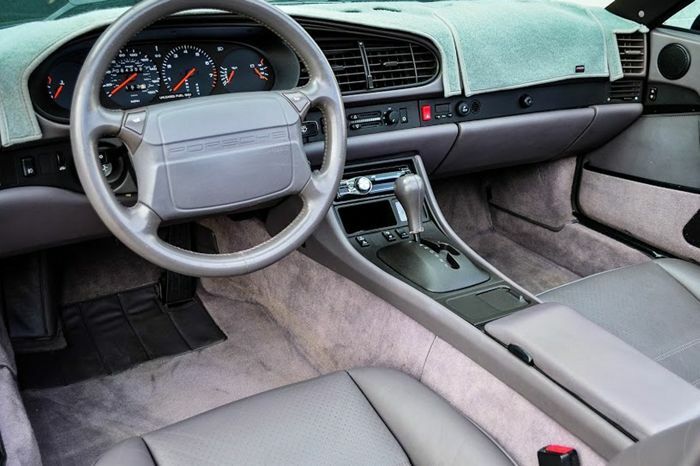 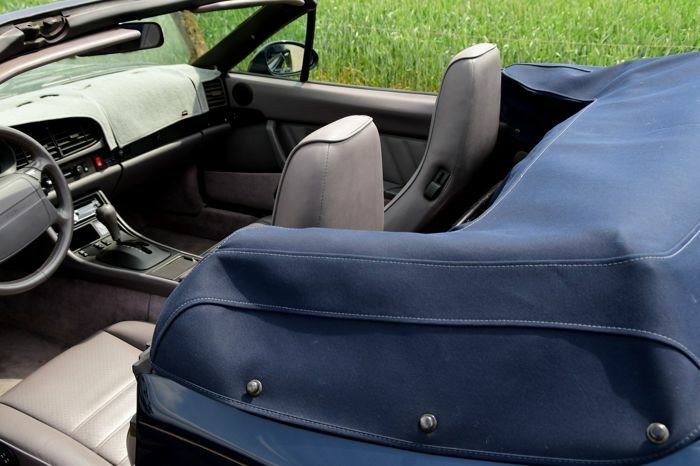 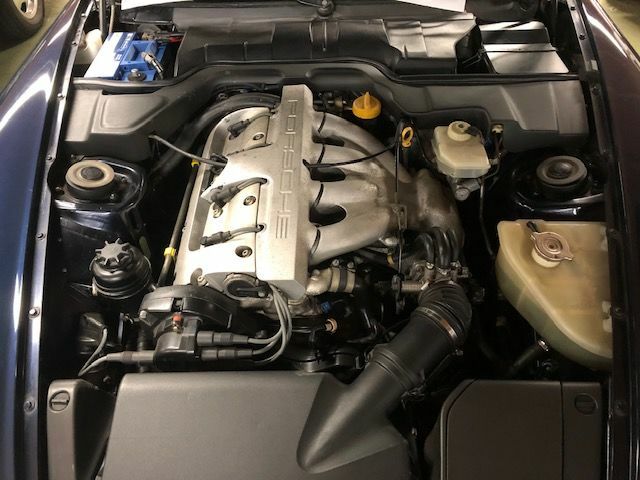 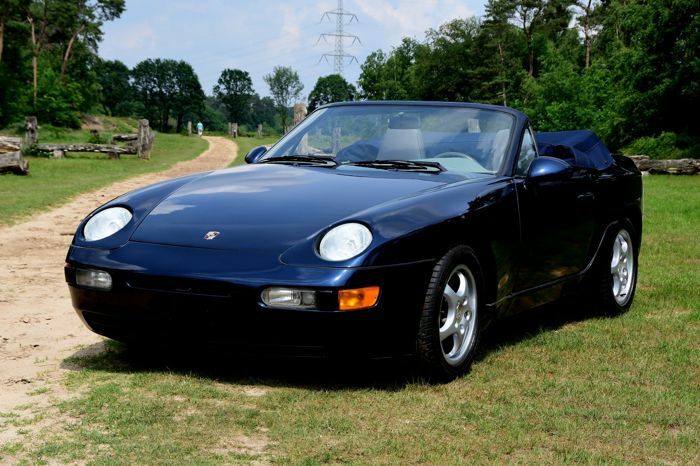 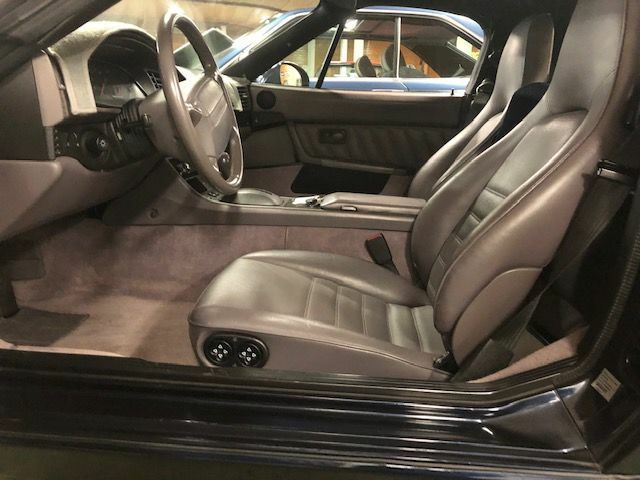 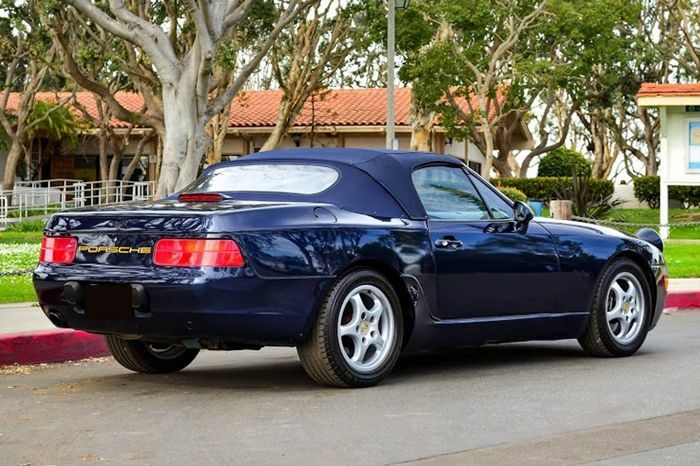 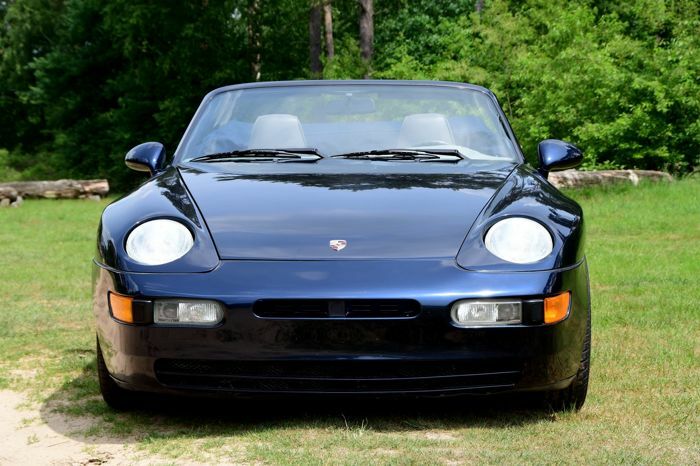 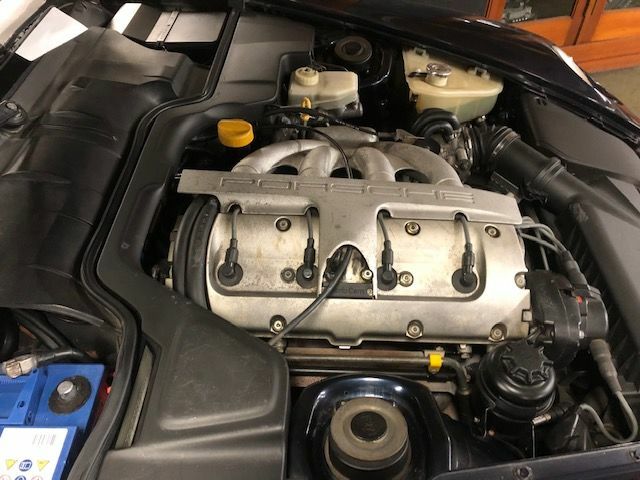 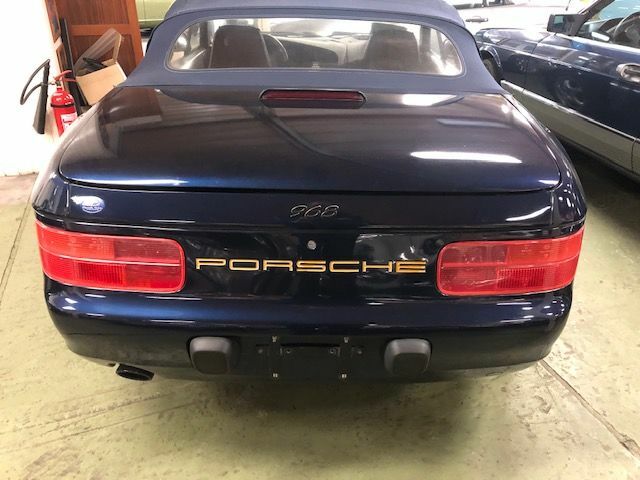 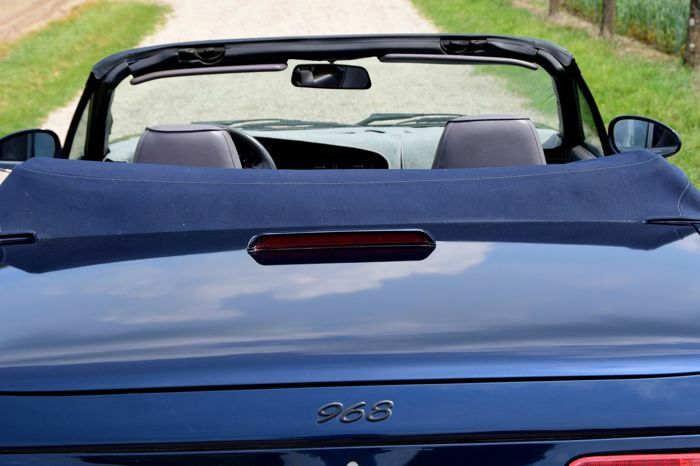 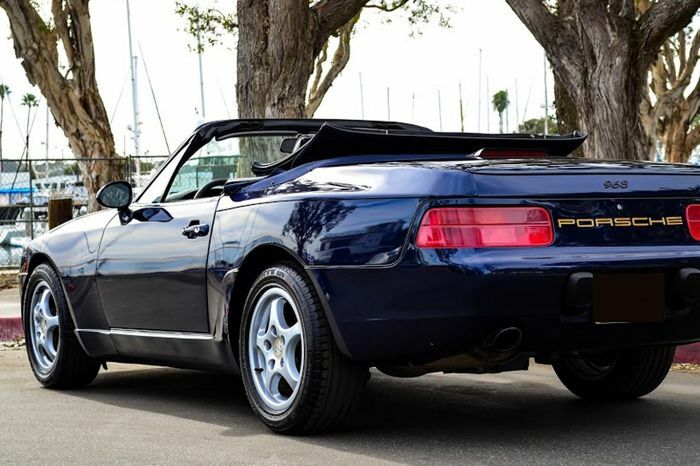 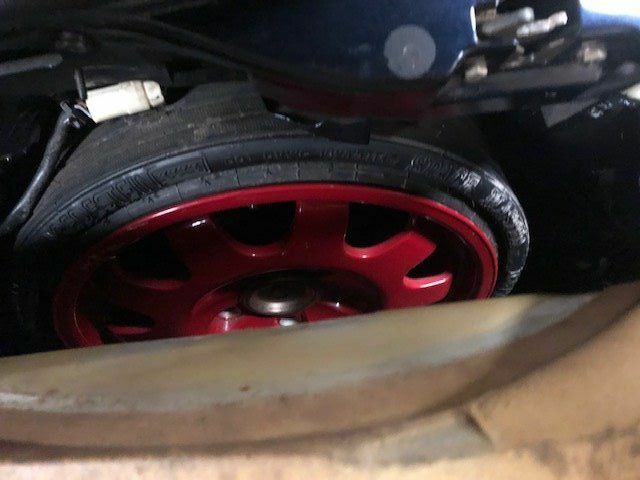 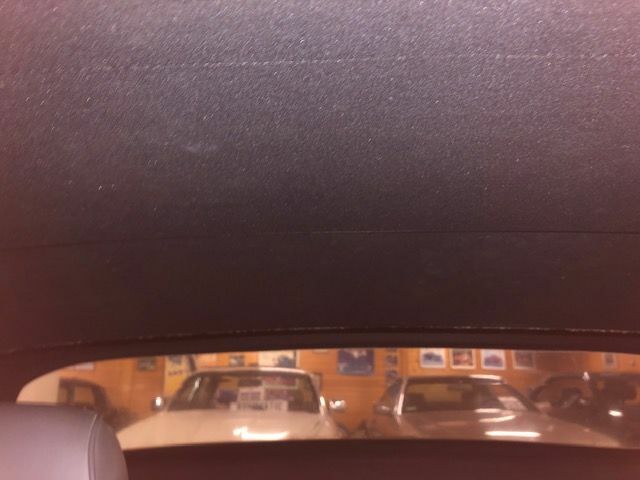 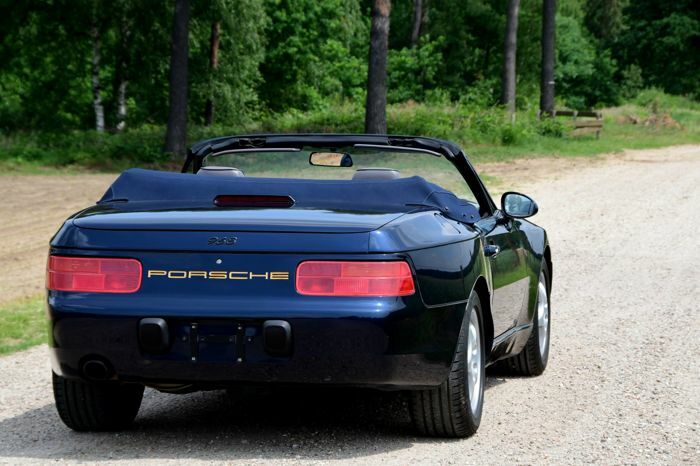 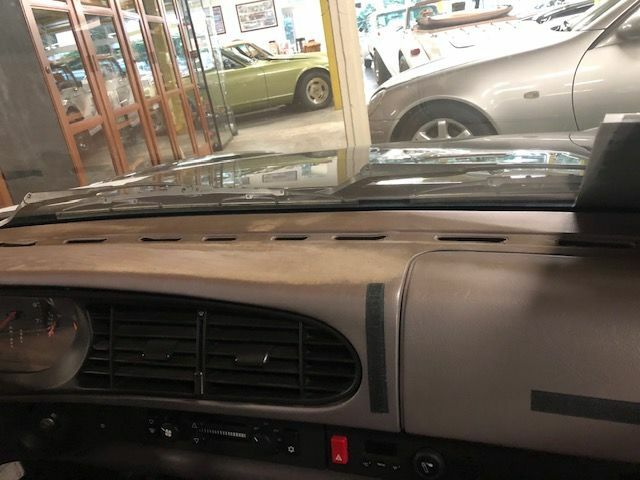 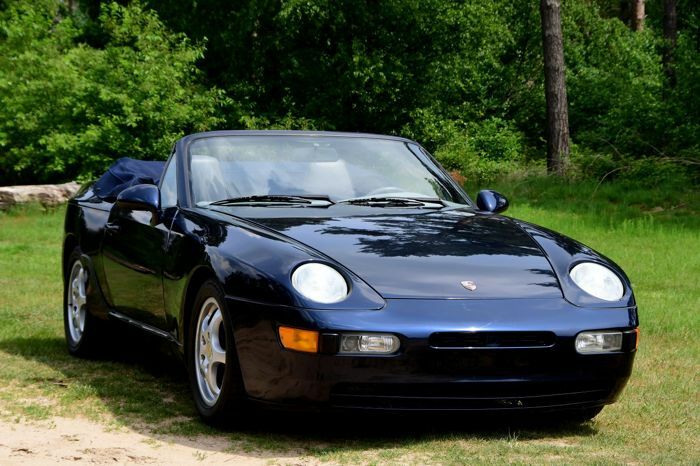 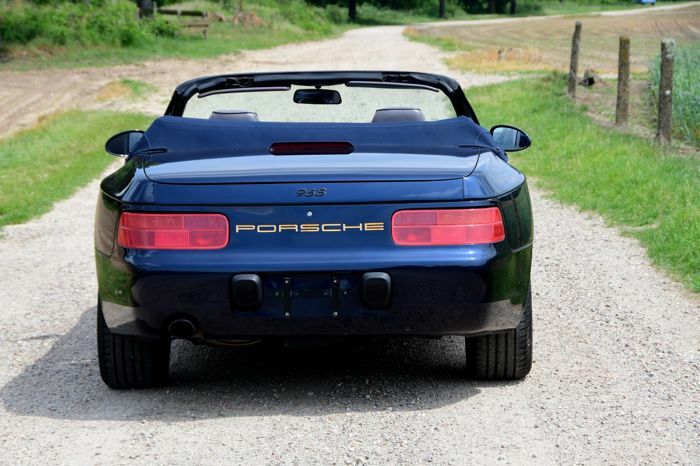 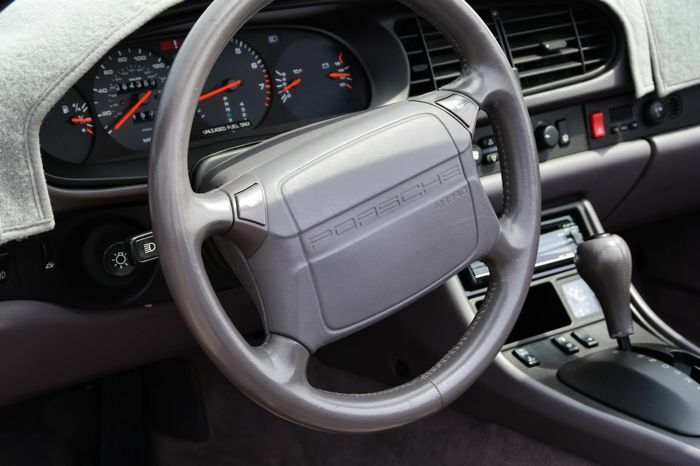 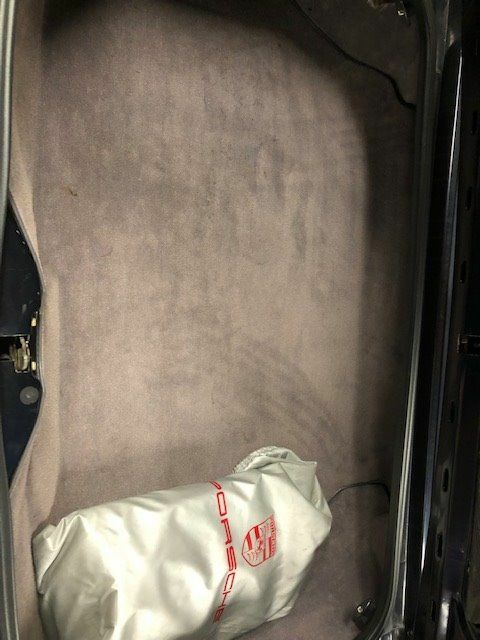 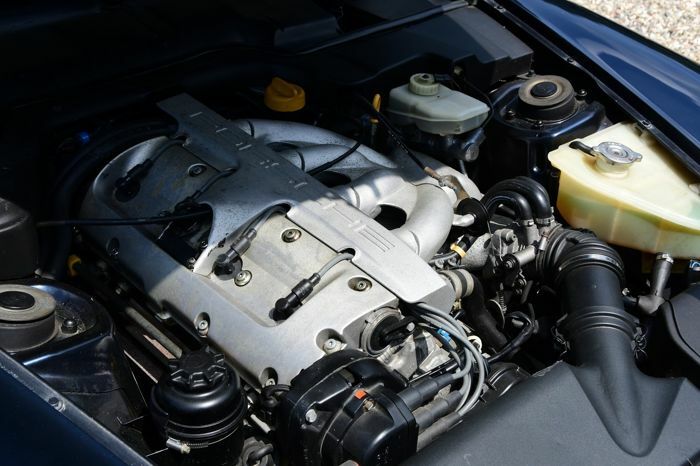 This beautiful Porsche 968 Cabriolet dates from the year 1992 and is a very complete edition with tiptronic automatic transmission, air conditioning, leather upholstery, etcetera, etcetera. 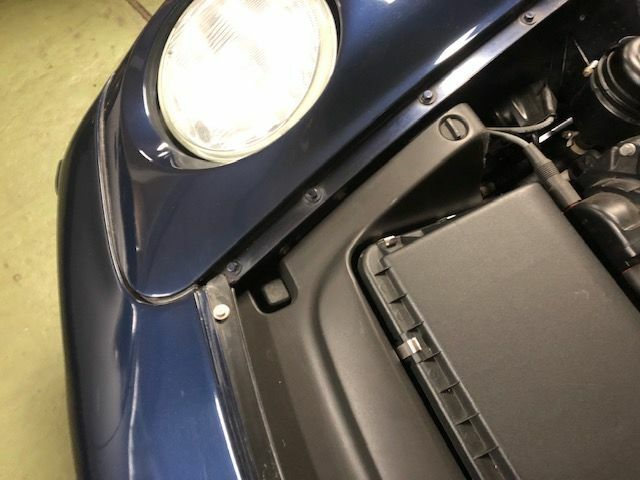 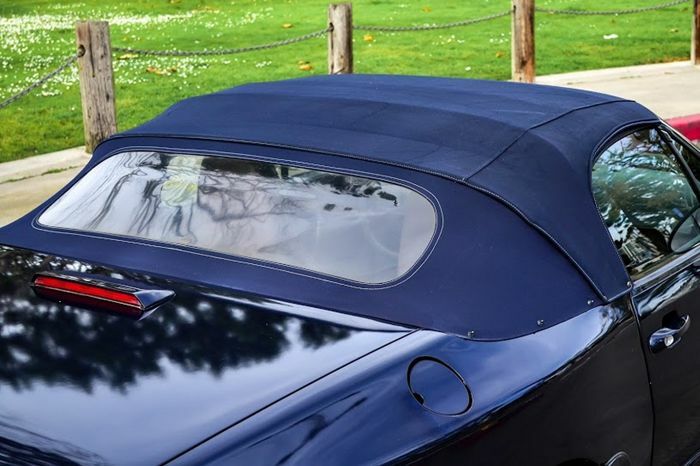 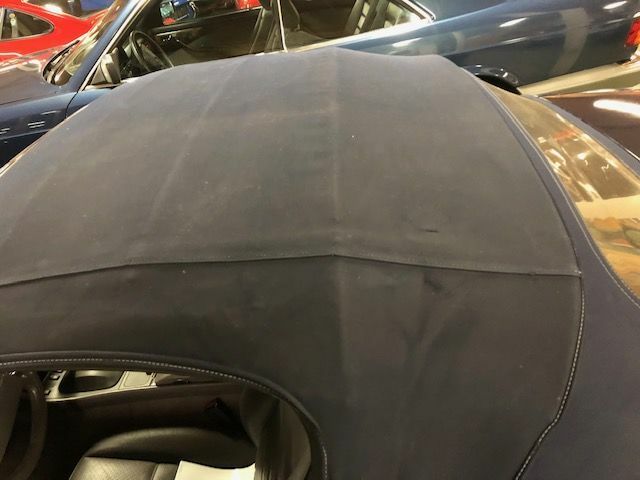 It looks great in dark blue metallic with an intact matching leather interior and dark blue fabric top. 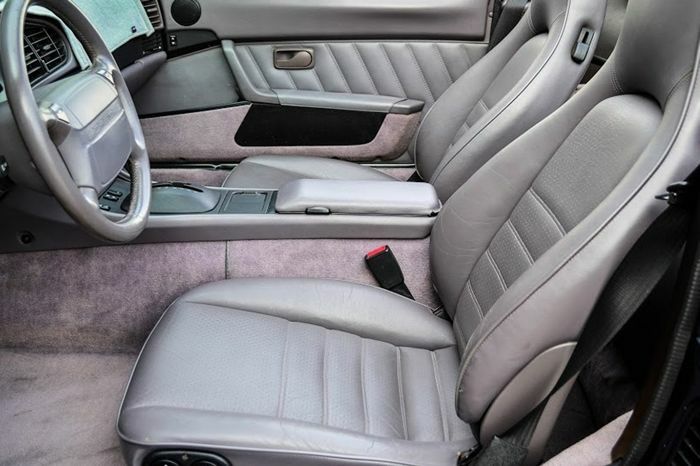 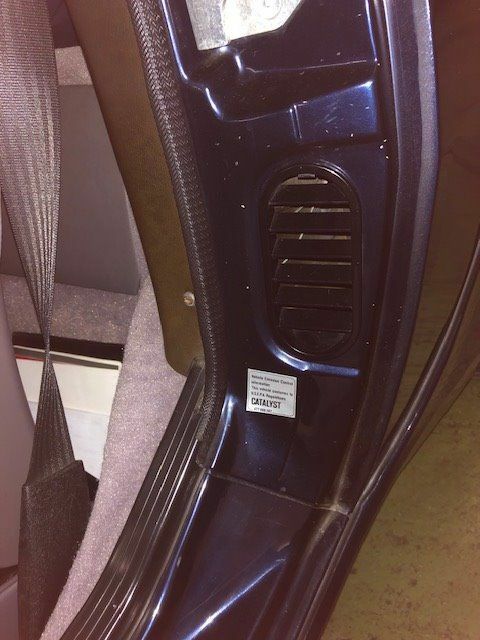 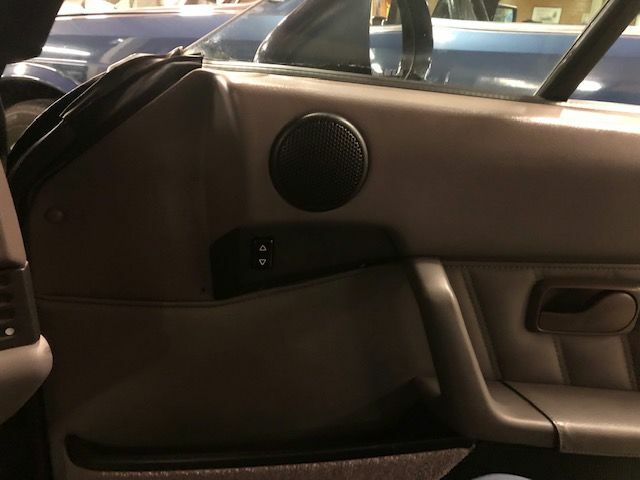 The seats are electrically adjustable and the car has nice alloy rims, airbag, etcetera, etcetera. 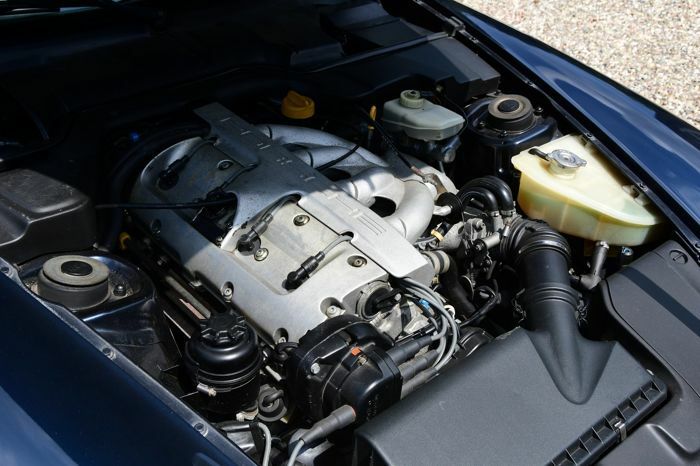 The big 3.0 litre engine provides excellent performance and is quiet and fuel-efficient and the car has excellent road holding. 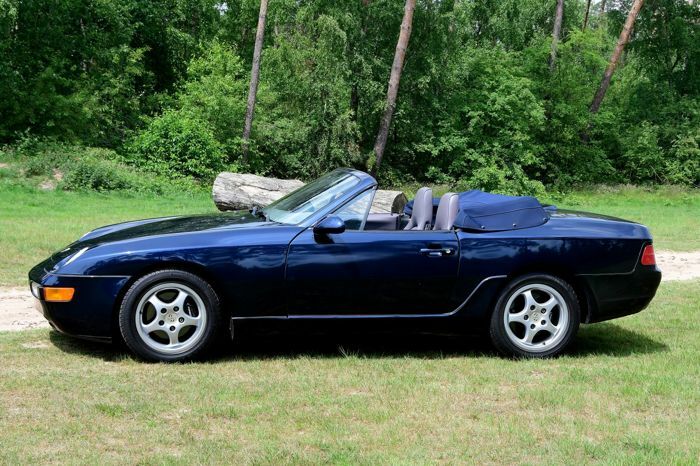 Only very few copies were built of these 968 models, as this was a very costly car to buy new at the time. 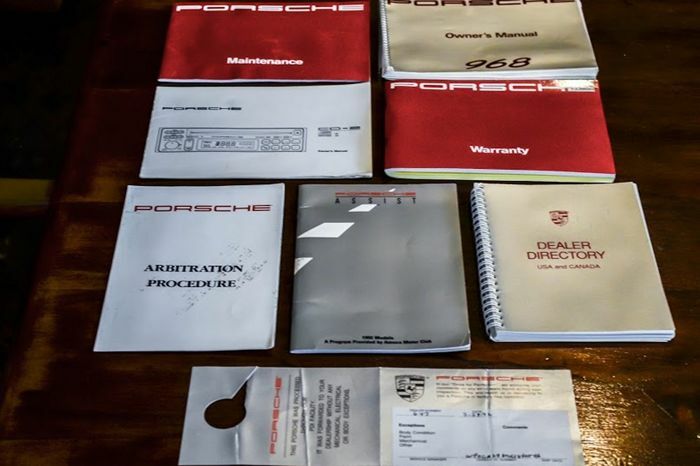 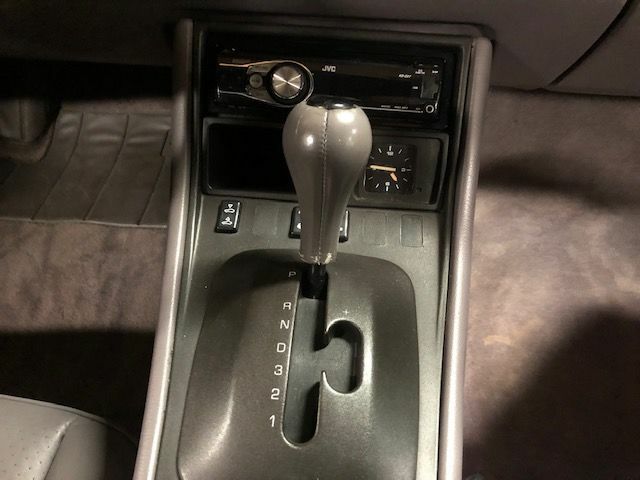 The car comes with original booklets, a Carfax and various maintenance invoices, so this is a well-maintained copy. 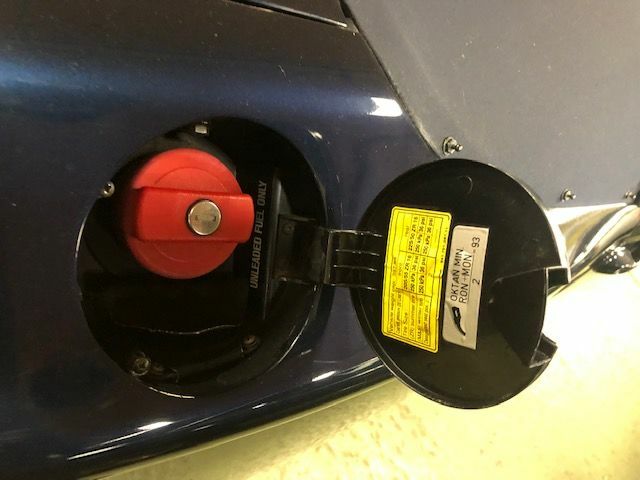 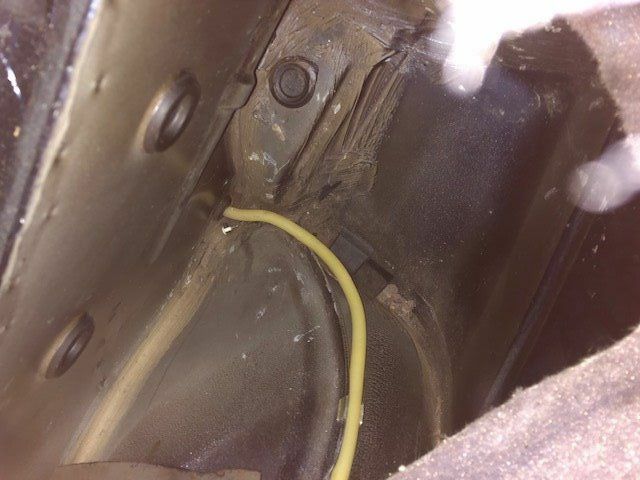 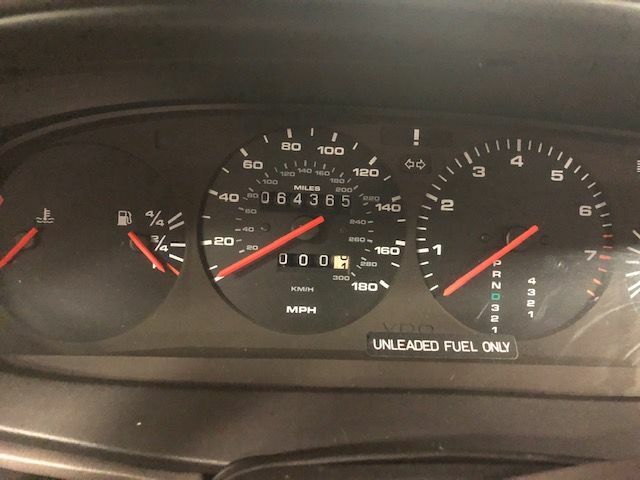 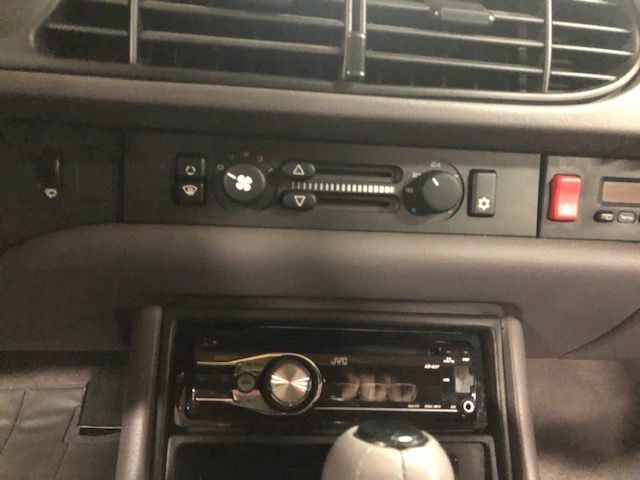 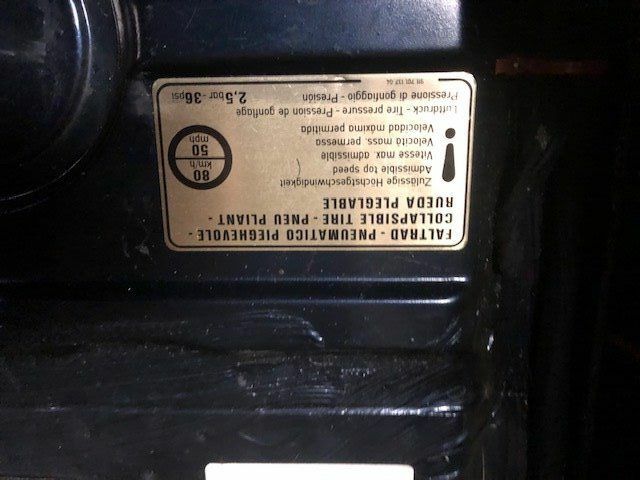 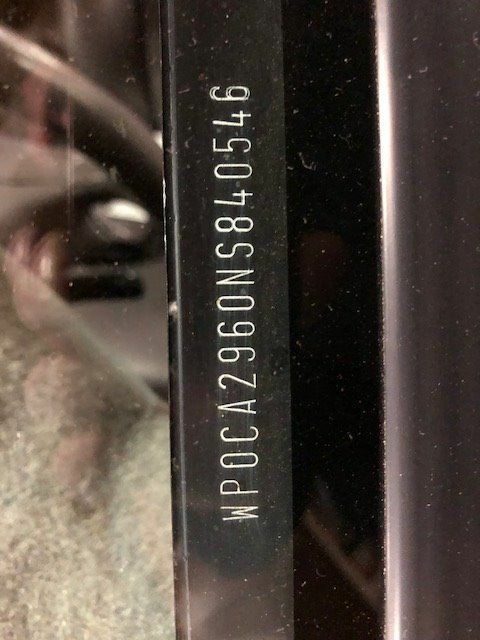 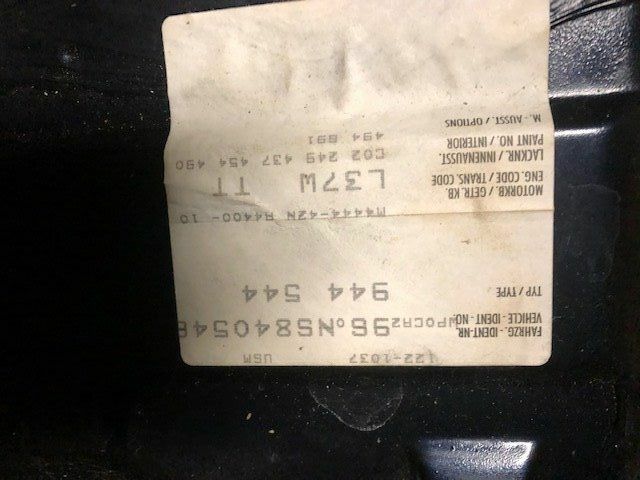 The odometer was replaced in the past and the car has travelled about 20,000 km more than the odometer is indicating. 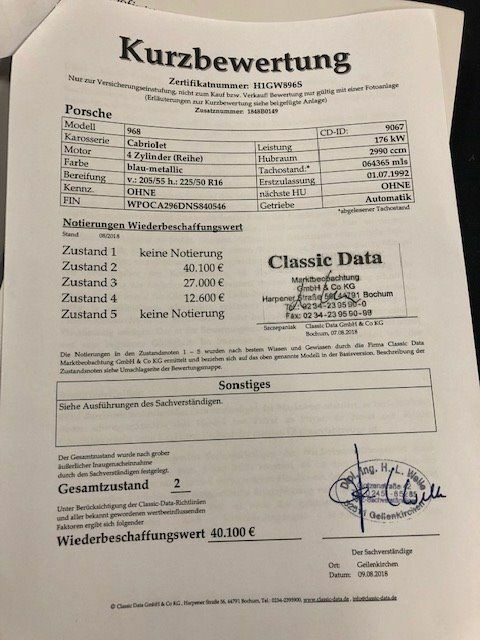 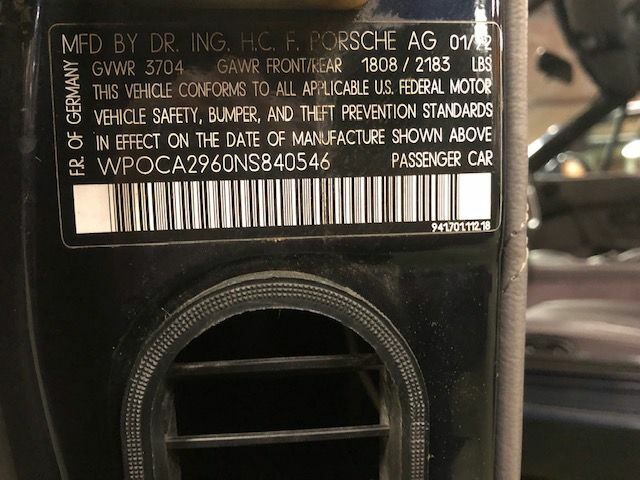 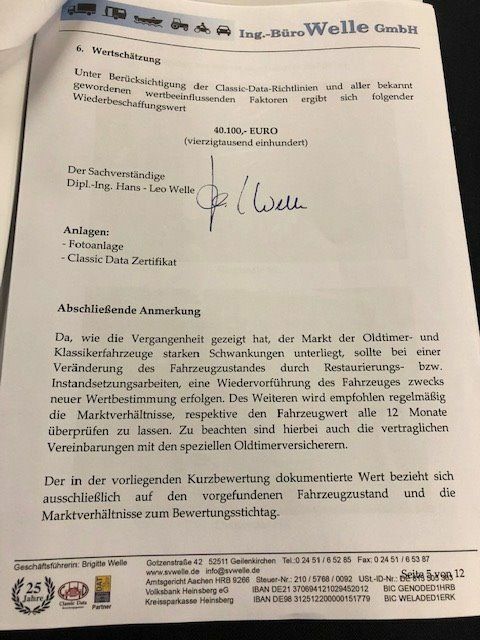 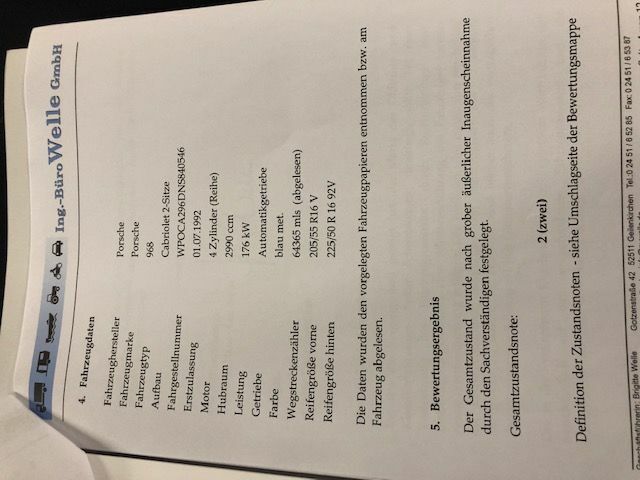 It comes with a California Title and an import document, all import duties for the EU have been fulfilled and the price includes 21% BTW. 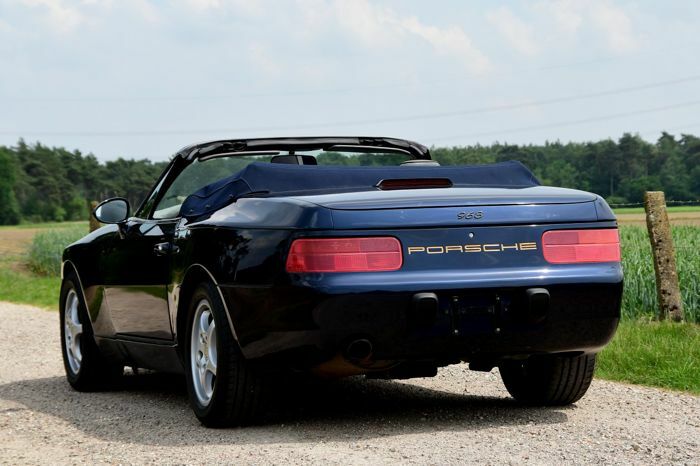 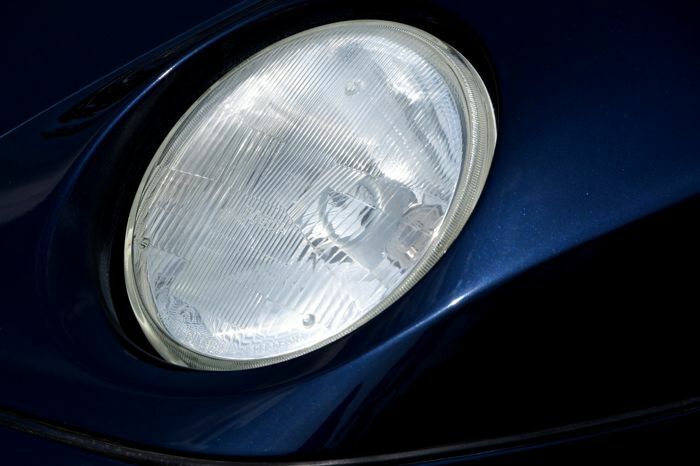 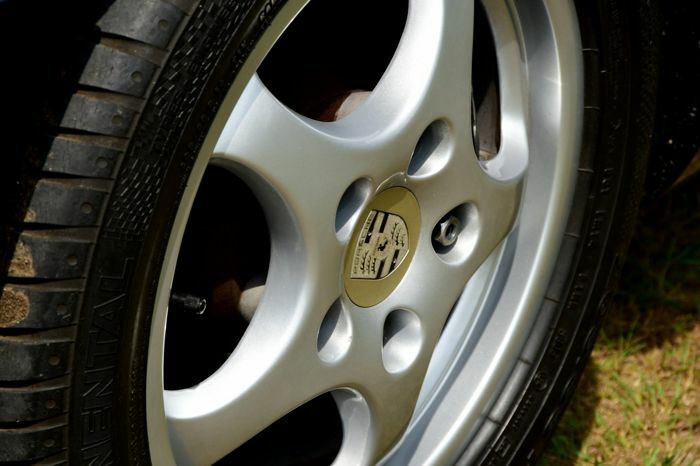 This Porsche modern classic can be viewed and picked up in Herkenbosch, the Netherlands.